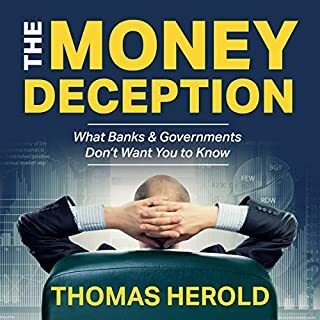 This audiobook unveils more than 20 secret methods used by banks, governments, and corporations to legally steal 90 percent of your income. 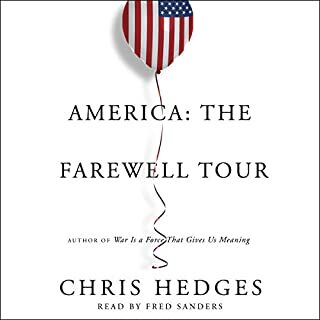 Brilliantly authored and astoundingly easy to understand, this audiobook is an eye-popping exposure of the most sophisticated fraud in the history of mankind. Thought provoking and life Changing. 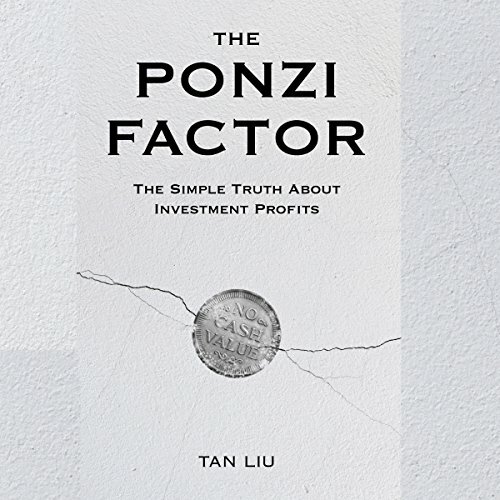 The stock market is similar to a Ponzi scheme because it is a system where the current investors' profits are dependent on the inflow of cash from new investors. The myth is that profits from stocks come from the earnings and growth of the underlying company. The reality is that profits from buying and selling stocks come from other investors who are buying and selling stocks. When one investor buys low and sells high, another investor is also buying high and needs to sell for even higher. The truth really is just that simple. But you might be thinking, "Stocks are ownership instruments. People have made money. Some companies pay dividends or buy back shares, etc." I'm familiar with those ideas because I used to work in finance and defended the legitimacy of the stock market with those same textbook responses. But then I thought about it for many years at very deep levels - researched the history of stocks, studied SEC filings - and realized there is a massive difference between the textbook ideas from school and what actually happens in practice. 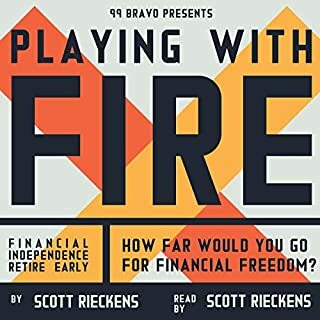 The outcome of the years of meditation is this short audiobook that explains the simple truth about how stocks really work. It doesn't matter if you love stocks or hate them. You should know the truth about where your money goes the moment you buy a stock. 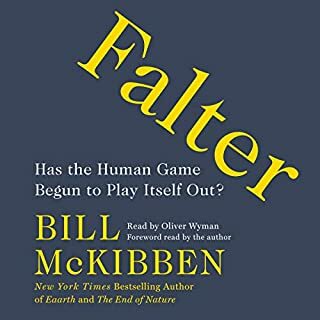 You can listen to this audiobook to be a better gambler or listen to it to avoid the world's biggest scam. You will learn something unique here that you will not find elsewhere, and you will never forget what you learn. The funny thing about truth is it doesn't go away. It can get covered, and people can get distracted, but it never disappears and becomes more evident over time. This is not just another story that will disappear after another market crash. It’s an idea that will remain relevant for as long as the stock market exists. An eye opener using pure sound reason. This explains something I was skeptical about but couldn't express or understand concisely. Author's reasoning is sound, proposed solutions also. They know what they're talking about. This book is a great investment of yout tme. The author makes a lot of great points and observations. Very well written with clear and concise ideas regarding the stock market, a clear picture is painted. The definition of an expert is one who can explain the complex in understandable terms, Tan Liu meets this definition. The truth really is simple after you see it. IF you take the RED pill and are still in the Matrix did you take the red pill and if you do nothing or do not know how to fight the system. I have wondered about some of these observations not as deep of explanations, some of these ideas are new and go further than I have made, yet I stay in the game. Just like Social Security, the Stock Market uses funds from new investors to pay those that got into the PONZI SCHEME earlier. Yet that is the system, I see the problem what is the solution? Till I find the way out I’ll want to be the one using the silk toilet paper. 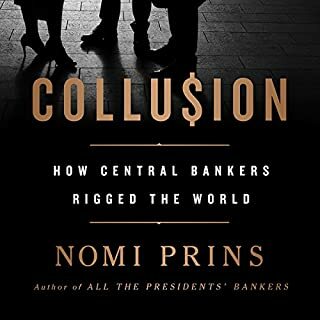 This book confirms a few of the suspicions I had already about the Finance world. 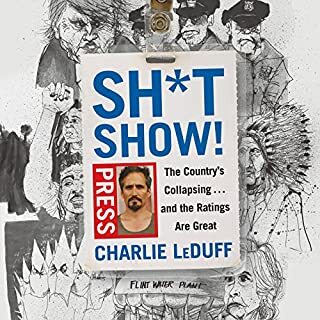 I highly suggest this book and give it five stars, why because it is a new ideas and it has kept me thinking about our finical system. IF you invest you money in the market, invest your time in this book. This is a great book, where the basic premises are presented in a very direct and logical fashion. The whole idea is a great big "Duh. That is obvious." However, the obviousness of it all shows why MOST people miss it – the flaw is too big, almost the whole picture, not just a small easily fixed part. It is simple (not simplistic) and people, especially the financial “experts” who have been shown to be in error tens of thousands of times, cannot handle simple. They are addicted to complexity as it helps them hide behind the, “it is too complex for you to understand” idea. The very FOUNDATION, actually the ground beneath the foundation, of our stock and trading system is essentially a false premise and the flaw is SO BIG that it is very hard to admit especially when we base SOOOOO much on it. We have to admit that we live in a myth that we all are a part of. Highly recommend that everyone listen to the intro on YouTube. Not only is it well written, but the narration is truly excellent. I initially enjoyed the book. The premise is interesting and thought-provoking. While not always successful the author does his best to remove his emotions and natural biases from the narrative. The book does go on a little long by trying to prove the author’s point from various angles, which becomes repetitive. By the end he suggest alternatives to the traditional labels describing the value of stock positions. I was ready to put this book down about halfway through because it became so repetitive. The author’s main point, that stocks have value only because a market of willing buyers and sellers , and not backed by the actual companies themselves, are willing to trade with each other, has been made over and over. Enough already!